At Robinsons UK we can cater for all of your Solid Fuel training . 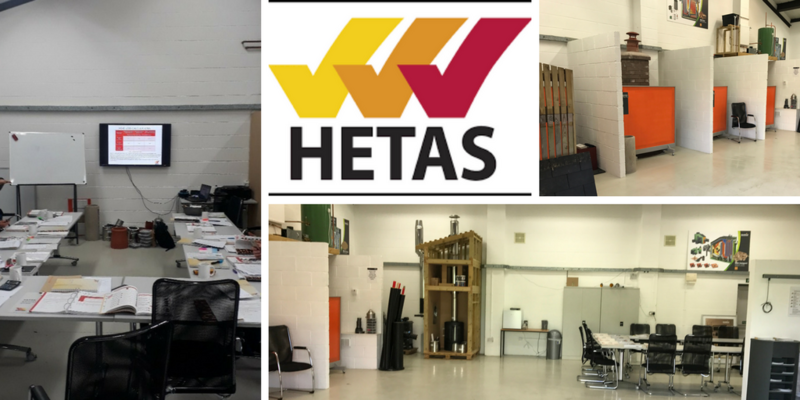 Robinsons UK are proud to be able to offer a range of accredited HETAS Training Courses at our Worcestershire in Bishops Frome (formerly Euroheat). As well we offer training at Tiverton, Devon and Elland, Leeds and train HETAS at our partner centres around the UK (Schiedel – Washington and the Solid Fuel Centre – Glasgow). Our friendly staff are on hand at anytime you need advice and guidance on which pathway to take. Our HETAS centre is in the beautiful county of Worcestershire so if you are travelling to the area it’s well worth exploring both Hereford and Worcester.. From the Malvern Hills to the City Of Hereford we are lucky to be able to have these beautiful geographical landmarks and City’s on our doorstep. The area offers a good range of accommodation, however, if you prefer somewhere with a little bit extra we have secured corporate rates nearby.